Hello and Happy New Year—which, as you might note, isn’t exactly new at this point, but about as close as we’re going to get in a column running down the week’s more interesting music releases! What have we missed in the meantime? *A spectacular New Year’s Rockin’ Eve featuring a timely live version of “Imagine” urging us to begin 2014 with the full realization that there is “no heaven” and therefore nothing matters! *The horrifying news that this year’s Super Bowl show will feature both Bruno Mars and the Red Hot Chili Peppers! *Lots of dandy new clothes! And frankly, that’s about it! Between you and me? Kind of a disappointment! 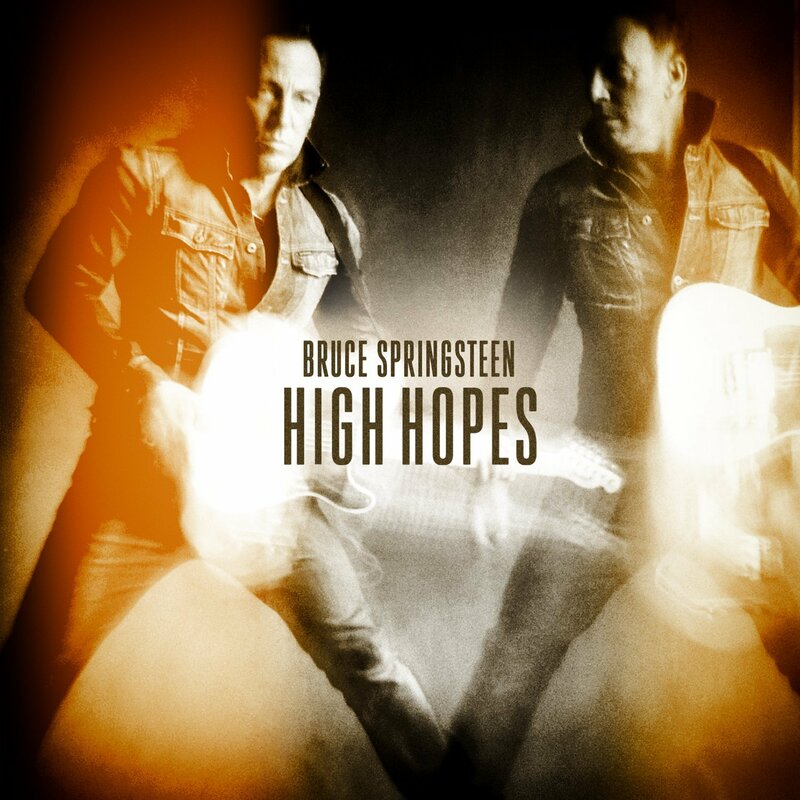 Bruce Springsteen: High Hopes (Columbia) Considering that this new Springsteen set has been preceded by a startling number of qualifiers—it’s an oddity, a collection of covers, remakes, unreleased tracks, etc.—it’s a pretty strong listening experience throughout. Greatly aiding things: The energetic presence of guitarist Tom Morello, the fact that this is less an “album statement” than a collection of varied, well-sequenced tunes, and the fact that bands like the Saints and Suicide are actually getting covered in the first place. There’s lots of nice things to say about Springsteen, his work, and albums like this, but I think his background as a rock ‘n’ roll dude with a good ear for riffs and hooks—whether his own or other people’s—has been oddly underplayed over the years, and I wouldn’t mind seeing him craft his very own version of Nuggets. This isn’t it, but as a flat-out rock ‘n’ roll album, High Hopes works just fine for me. 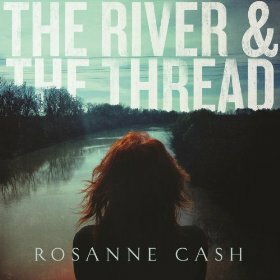 Rosanne Cash: The River & The Thread (Blue Note) A very welcome return for Rosanne Cash–last heard via 2009’s The List and back here with husband John Leventhal for what may easily be one of year’s best albums. An expertly played, finely textured collections of tunes describing the Southern experience, the album is an evocative emotional tour of the Old South, exploring Memphis, the Mississippi Delta, the Civil War and more. As a single piece of work, and as a surprisingly rich song cycle meriting repeat plays, The River & The Thread is one of Cash’s finest–and a welcome addition to the distinguished Blue Note catalog. Sharon Jones & The Dap-Kings: Give The People What They Want (Daptone) The surprising critical and commercial ascent of Sharon Jones & The Dap-Kings over the past few years has been an unexpected delight—mostly because the band’s deliberate mid-‘60s sonic approach might be perceived as a flukeish novelty by cynical listeners out there, but the warmth within continues to win out. Happily, after some significant health problems, 57-year-old Jones is now back on her feet and getting ready to tour to promote this new set, which is an upbeat, very strong affair featuring impeccable playing from the 11-piece-band, wonderful singing by Jones, and, as with “Making Up and Breaking Up (And Making Up and Breaking Up Over Again),” a batch of tunes that joyfully evoke ‘60s pop radio, dance parties, and names like Cliff Nobles and the Friends Of Distinction. Welcome back, Ms. Jones. 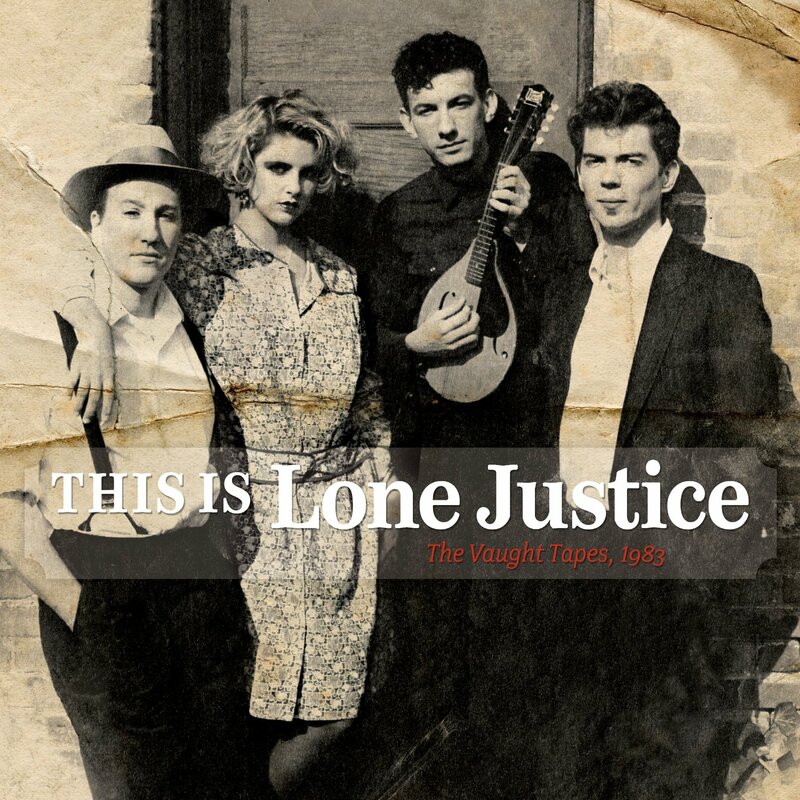 Lone Justice: The Is Lone Justice: The Vaught Tapes, 1983 (Omnivore) Having moved to Los Angeles in 1986, there’s a lot of great music I missed out on, I have been repeatedly told. Lone Justice was one of those things–but on the basis of the two Geffen albums the band released in 1985 and 1986, you could’ve fooled me. Well, 31 years later, here’s the proof: Recorded to two-track tape in 1983 and steaming hot, combining some punk rhythms and energized guitar with the marvelously unrestrained, howling vocals of young singer Maria McKee, The Vaught Tapes would have been one hell of a sizzling debut album, if fate and Geffen Records hadn’t intervened. A lot of talent on display here–in a context that even now seems fresher than you’d expect. Highly recommended. 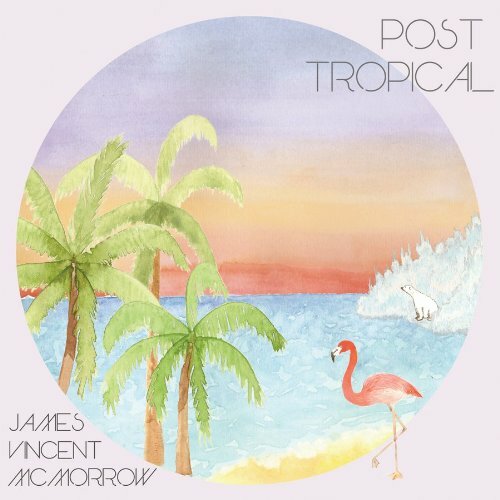 James Vincent McMorrow: Post Tropical (Vagrant) Kind of a brilliant, idiosyncratic album here from Irish singer-songwriter McMorrow here–all falsetto, overdubs, keyboards, more overdubs, and a sonic texture that keeps bringing you back for one more play. Not exactly what you’d expect from someone you’d thought was a folk singer, but by no means a disappointment. Between James Blake and those dudes who sound like Sade—you know who I mean—there’s some real momentum going on here for deeply personal lyrics layered upon chilly, atmospheric sonic backgrounds. Very nice stuff, and a big step up: Seek this out. 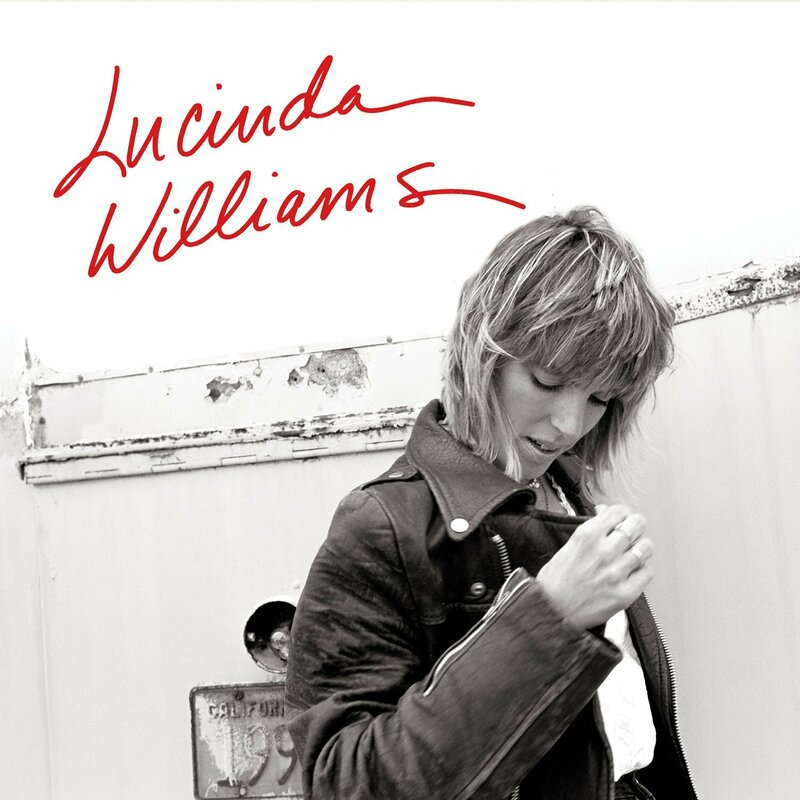 Lucinda Williams: Lucinda Williams (Deluxe Edition) (Lucinda Williams Music) A timely reissue of singer Lucinda Williams’ third album, pegged to commemorate the 25th anniversary of its original release, this is nice: Paired with the original set is another disc of previously unreleased live recordings from Holland and other radio sessions. The songs themselves are marvelous, if you haven’t heard them, and even more so if you have! Williams has been nominated for Grammys galore, and the spread of genre categories she’s fallen into (Country Song, Female Rock Vocal, Contemporary Folk, Female Country Vocal, Solo Rock Vocal, Rock Song, Americana album, etc.) sort of tells her tale best via minimal wordage. A great album, back again. 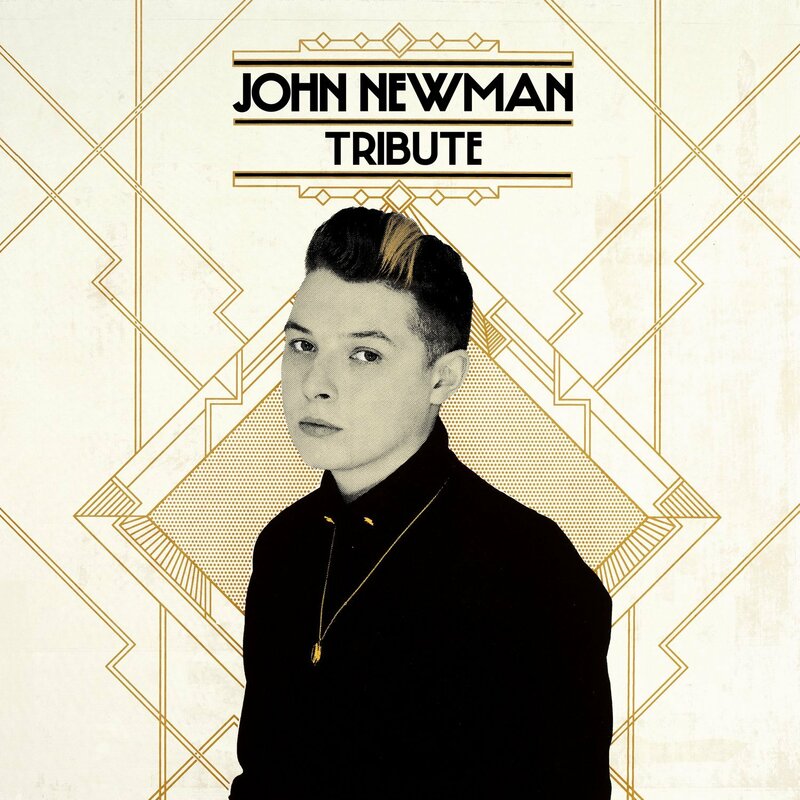 John Newman: Tribute (Universal Republic) Actually out last week—but it was kind of a lonely week, if you get my drift—this debut set by Brit singer Newman is quite good, and exactly the sort of thing that has lately taken to entering the UK charts at #1 and making record executives wonder if they might duplicate that same success domestically! Imagine that! What do critics here think? According to reputable Amazon customers: 1) “I see a Grammy Award in John Newman’s future,” 2) “I first heard him on VH1 and I got to say, he is amazing,” and 3) “His voice has that great tenor quality reminiscent [of] Jimmy Sommerville from Bronski Beat.” I have seen the future of music criticism, and the pay is lousy! Toy: Join The Dots (PIAS America) Yet another LP released last week—dude, when there’s less than five, why even try to write a column? 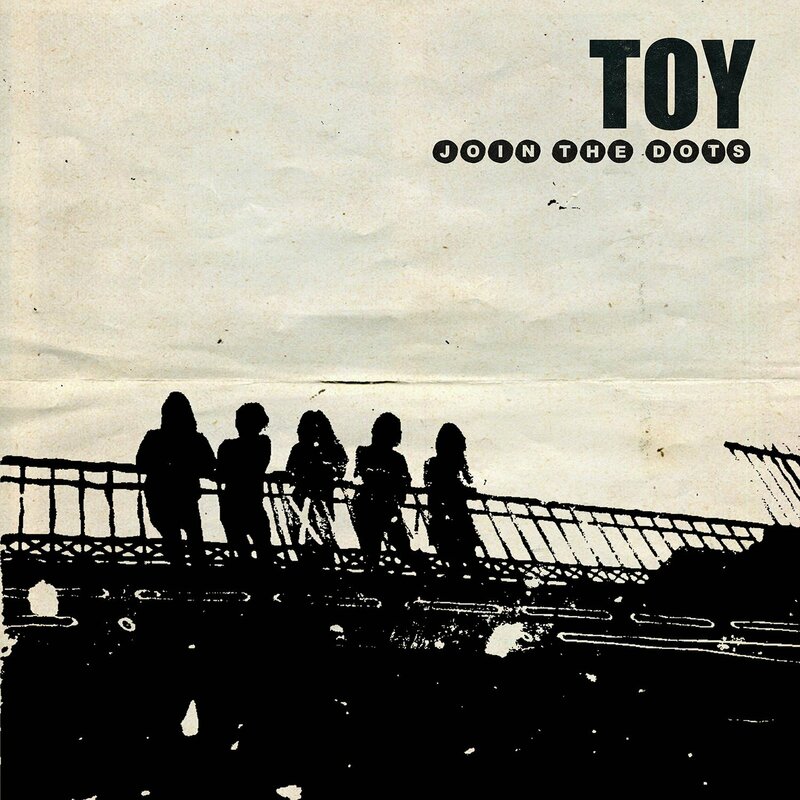 —this new album by Brit band Toy is fascinating stuff that, for want of a better comparison, sounds like contemporary dance pop, psychedelic rock and Hawkwind all mixed up into one very appealing, song-filled mess that, for all its hybrid description, still seems unique! I would recommend buying this, playing it very loudly, and reading their bio, which helpfully illuminates: “The band admit to enjoying playing late at night to people in altered states”! Hey, don’t we all? 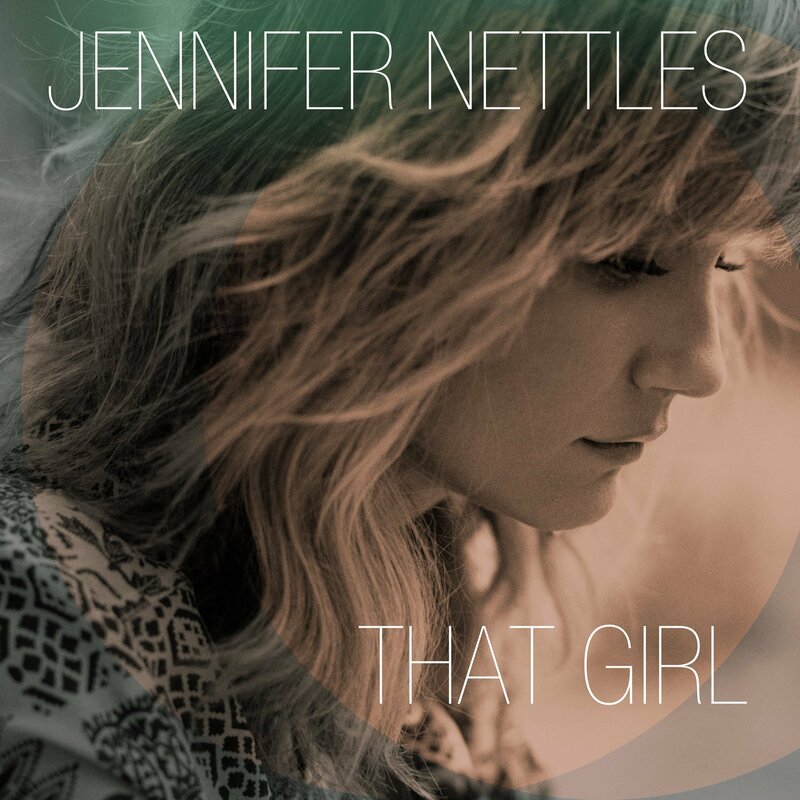 Jennifer Nettles: That Girl (Universal Nashville) The Sugarland singer arrives here with a solo album pairing her with producer Rick Rubin—these days less a human being than an actual artistic concept—and a marvelous bio in which, when speaking of her new album, she declares, “I hope everyone wants to buy it.” Like you, I am so into candor!